Q&A: How to Improve French Pronunciation and Sentences? Hey there, how’s it going? In my newsletter every week, I answer questions sent by readers like you. Since most of the questions I get are quite helpful, I’m sharing them here as well. I want to help more French learners who might be facing the same issues. Today, I’ll be sharing this question from Valerie. « I have been trying to learn French for over two years now, but am struggling with the correct pronunciation and with sentence structure. I know the words, but putting the right words in the correct order on the spot, is something I’m especially struggling with. I do not know anyone that speaks French fluently. Do you have any suggestions for learning correct sentence structure? Maybe a book or an audio? Read and read some more. In that article, I explained why reading can be a great way for you to build better sentences. If you can combine reading with writing and get a penpal (or a tutor), you’ll eventually get better at building better sentences on the fly. 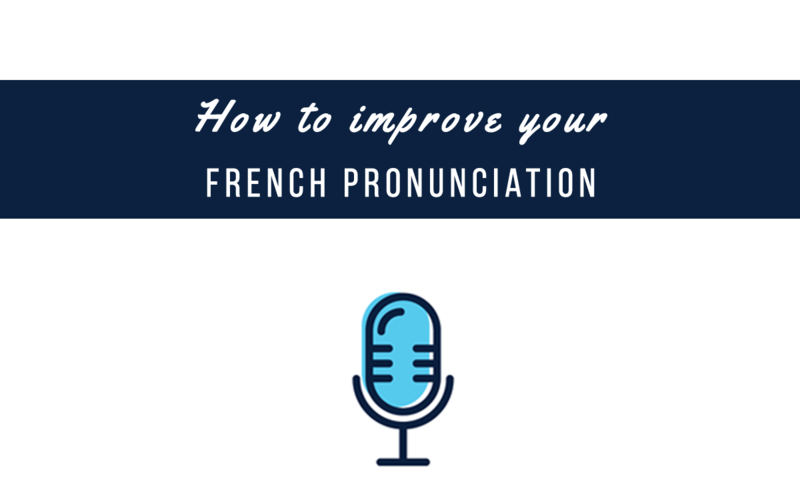 Check out the French Pronunciation Guide here: https://www.talkinfrench.com/french-pronunciation-guide/. It comes with a downloadable pdf and MP3 that newsletter subscribers like you can access. Check it out and practice whenever you can. Record yourself reading a French text and then compare it with a native speaker’s recording afterwards: I have some e-books on the store that can help you with that. 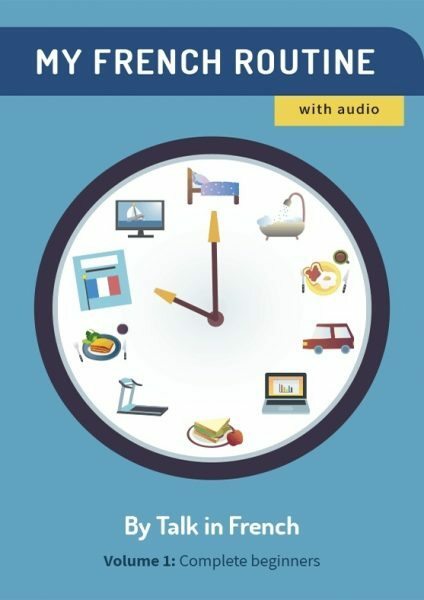 The e-books are all about short stories in French and it has free audio version of the stories recorded in two kinds of speed: slow and normal. You might want to check it out now. It’s super affordable, by the way, and costs just a little bit more than a venti cup of coffee (only 5 bucks). You can also record yourself reading the news. Check out RFI and their news in easy French: They have a transcription over there and you can get it for free. What about you? Do you have questions about French language and culture? Send it over to me using the contact form below. Don’t forget to sign up to the newsletter, too. You’ll get awesome freebies when you do, plus a lot of surprises each week. Sign up here.